Everyone season, no matter how much money spend on clothes, we always wind up in the same position. Stand in front of your closet screaming "I have nothing to wear!." Well not this year, no sir. This week we are focussing our blog on the latest upcoming trends for Autumn and Winter 2018. You may be thinking it is too soon to start thinking about this kind of thing - but we can confirm that it is most definately not! Why? 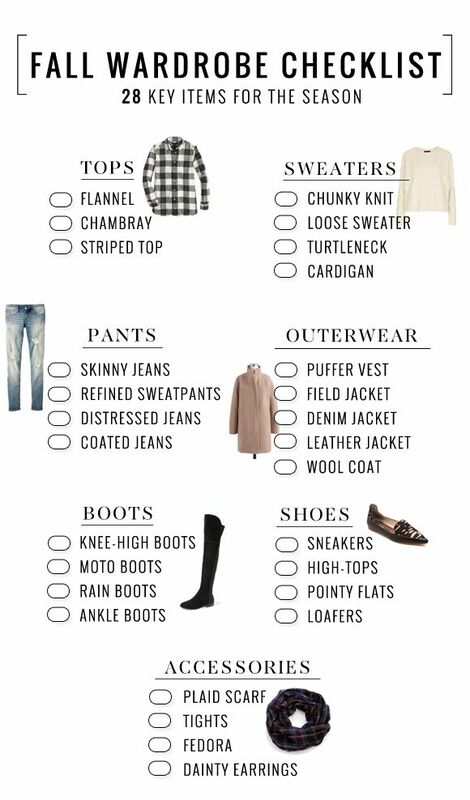 Because the secret to an organized wardrobe is just that. Organization! Now that you know what you do and don't need, get ready to shop our new Winter 2018 collection, which will begin to deliver in a matter of weeks! Our designers have been working so hard to bring you pieces that we know you will love. We have even remade a number of our crowd favorites!